Calming, cold, and beautiful. Makes me want to hibernate with a book. I like that description and image. Thank you, Holly! You’ve captured the feeling of winter perfectly! 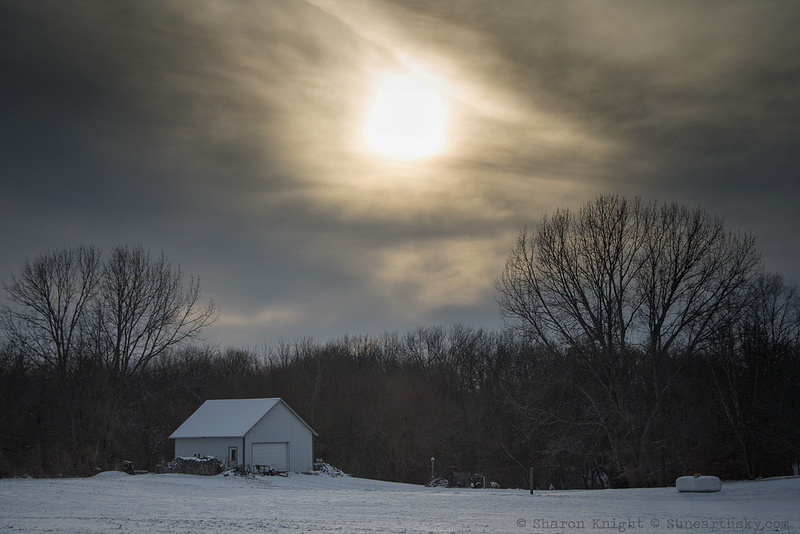 Love the moody ambiance of this excellent photo, Sharon. Happy new year!